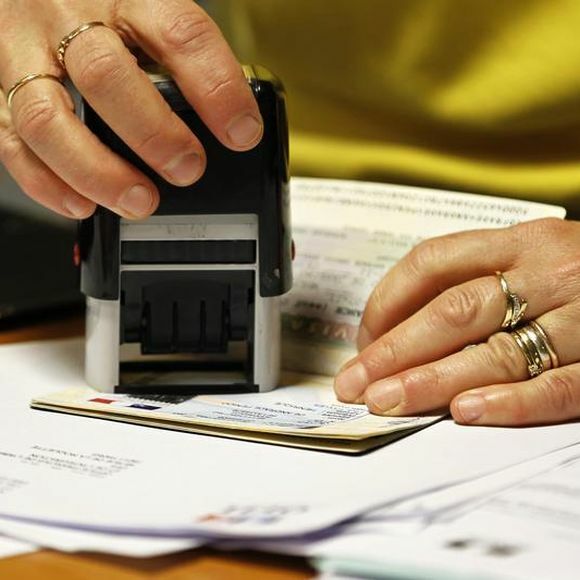 The US on Wednesday said it has reached the cap for the much-coveted H-1B work visas for 2016 within the first five days for the third consecutive year and will now conduct a lottery system to allocate the visas highly popular among IT professionals from countries like India. The US Citizenship and Immigration Services (USCIS) said it has reached the congressionally mandated H-1B cap for fiscal year 2016, besides receiving more than the limit of 20,000 H-1B petitions filed under the US advanced degree exemption. USCIS will now use the computer-generated process, also known as the lottery, to randomly select the petitions needed to meet the caps of 65,000 visas for the general category and 20,000 for the advanced degree exemption. The agency will first randomly select petitions for 20,000 visas allocated to foreign nationals with advanced degrees from U S universities. All unselected advanced degree petitions will then become part of the random selection process for the 65,000 general limit. "Before running the lottery, USCIS will complete initial intake for all filings received during the filing period, which ended April 7. Due to the high number of petitions, USCIS is not yet able to announce the date it will conduct the random selection process," it said. This is the third year in row that the US received sufficient number of applications within the first five working days in April for the H-1B work visas to meet the Congressional mandated cap of 65,000.